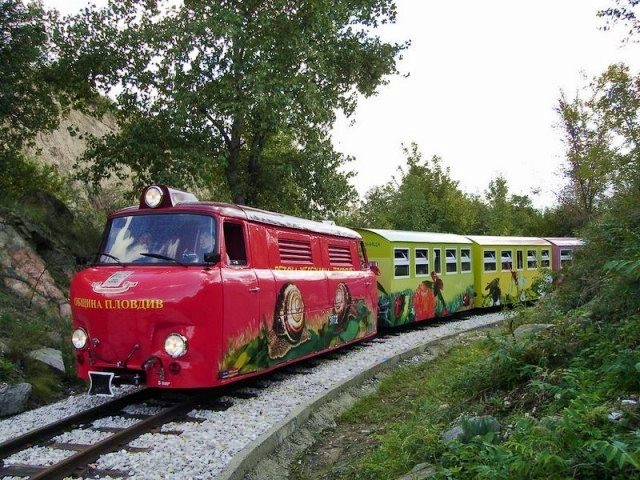 It is even better when the train is designed especially for kids! 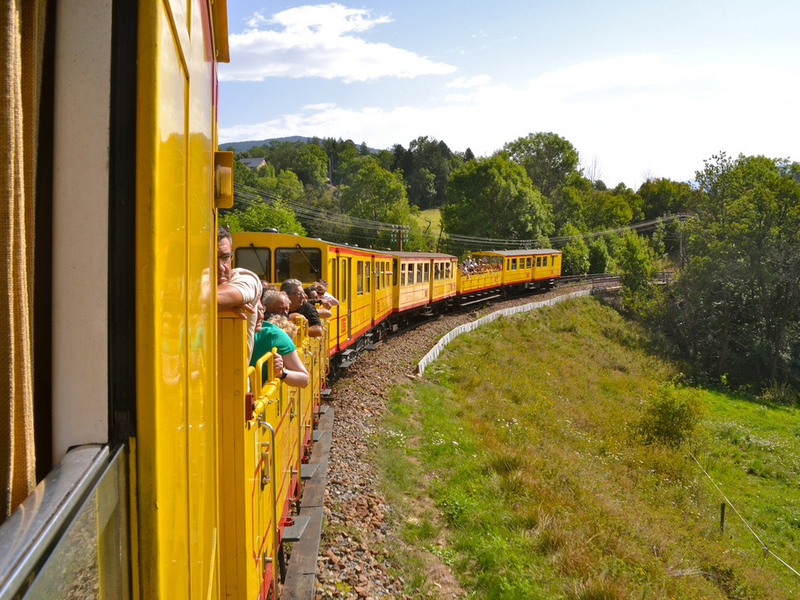 Here are some of our favourite children’s railways in Europe. 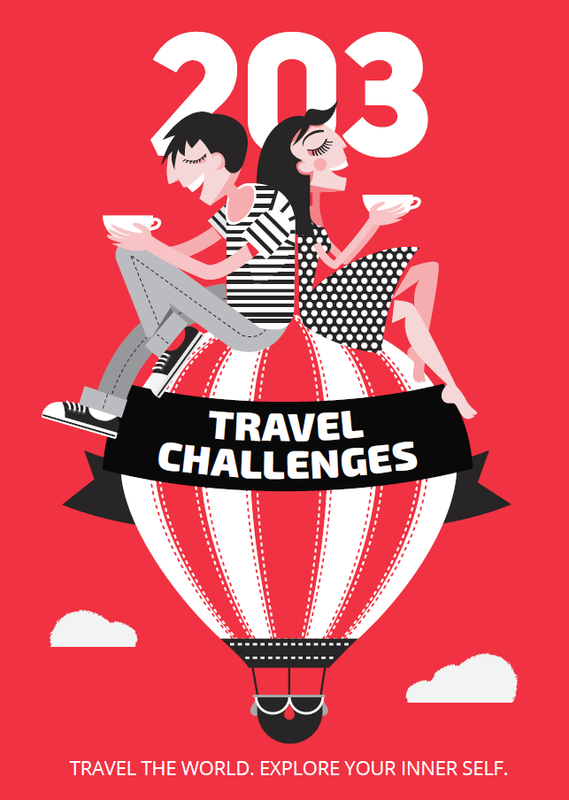 And what is best about the children’s railways is that they are not only for kids! 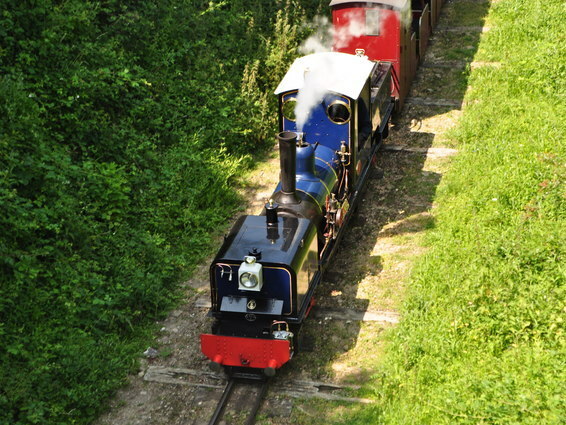 This is one of the last functioning children’s two railways in the country. It is situated at the foot of the Mladezhki Halm Hill. 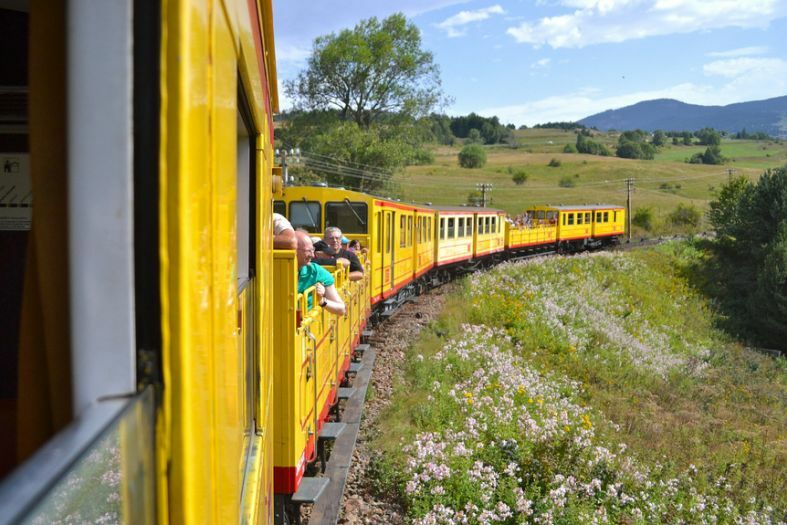 The train is comprised of an engine and three carriages. The one-kilometre route passes through a bridge, which is built over a walkway, a level crossing with barriers and a tunnel. Right after the tunnel comes one of the funniest experiences for the passengers – going up the trestle, which is in the form of the number six. 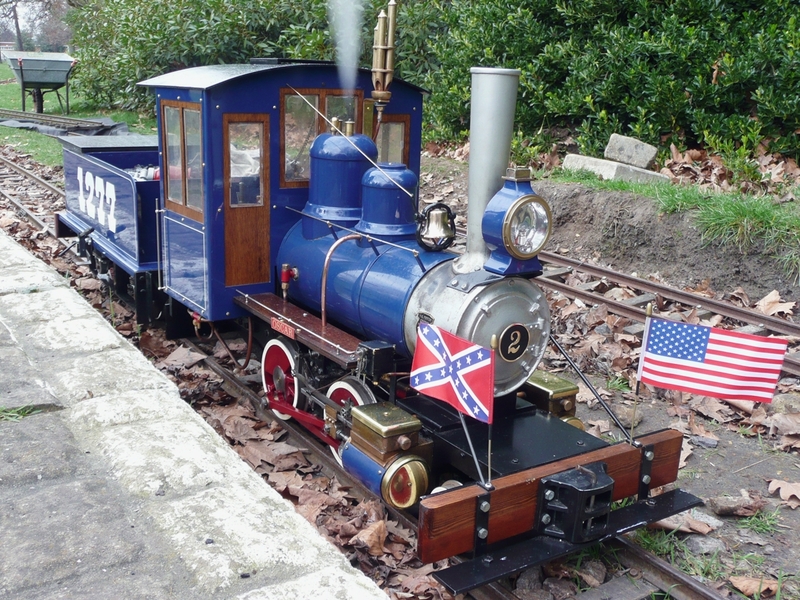 Next comes the Snow White station, and then the final Panorama station. At the Panorama station there is a brief break and the passengers have the chance to enjoy the incredible nature of the hill. 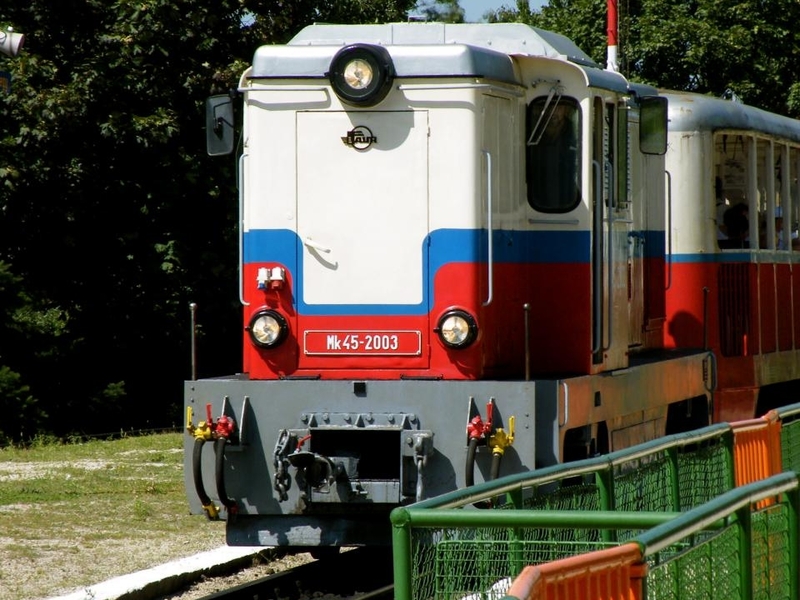 Useful information: The children’s railway in Plovdiv is closed on Monday and Tuesday. The first run is at 10:30 a.m., the last one –at 4:30 a.m.